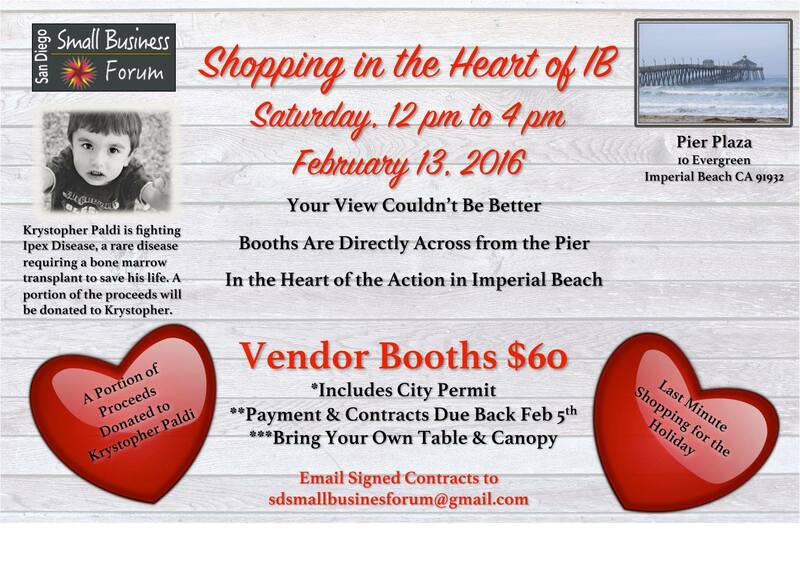 ***Vendors Wanted**** for "Shopping in the Heart of IB". Small Business Owner’s, sign up and help make this Valentine’s Day Event Special, Saturday February 13th Noon to 4pm! "Shopping in the Heart of IB". Small Business Owner’s, sign up and help make this Valentine’s Day Event Special! 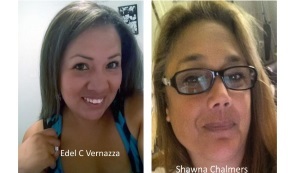 All profit from the "SD Small Business Forum" will go directly to Krystopher's family.